Do you need to find printable Bridal Shower invites? This free bridal invitation folds to make beautiful invitations. 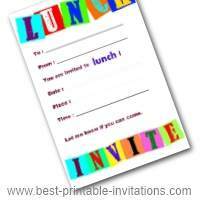 Fold the invitation carefully to make a card. Taking your time over this will give better results. This beautiful image of wedding rings taken by photographer Petr Kratochvil, makes a romantic and stylish invite. Printable Free Bridal Shower Invitation. 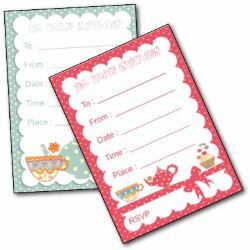 Would you like a wedding invitation to match your bridal shower invites? 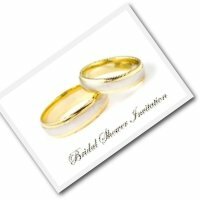 You can print your own wedding invitations to match! 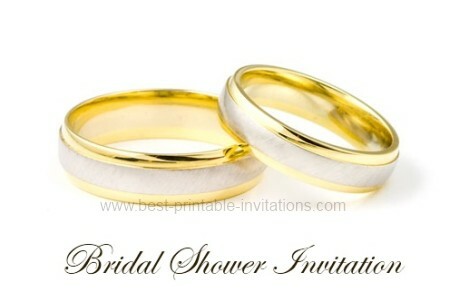 Try to use your invites to give your guests a clue as to the type of shower you are holding. Is it a formal occasion? Or a relaxed family get-together? The type of invite you send will set expectations. Guest will also appreciate knowing when and where a shower is to be held - and don't forget to include a gift list if appropriate.